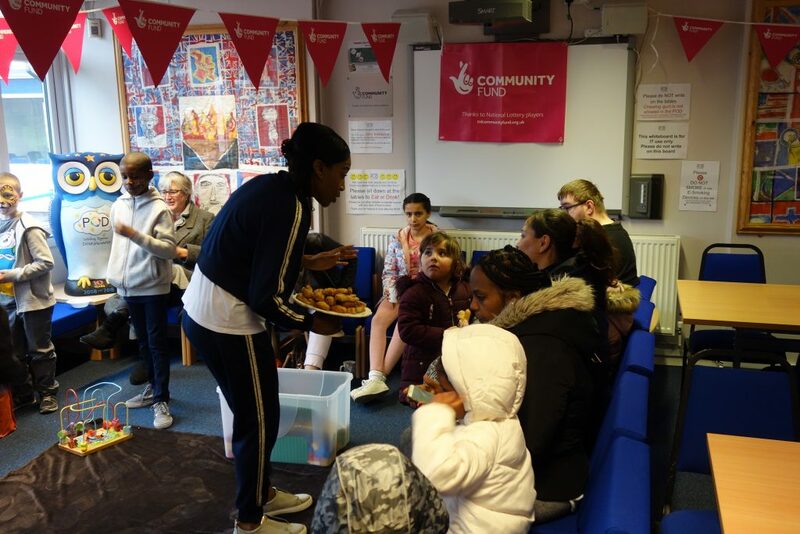 Today we launched the All of Us Project which is funded by National Lottery Community Fund. 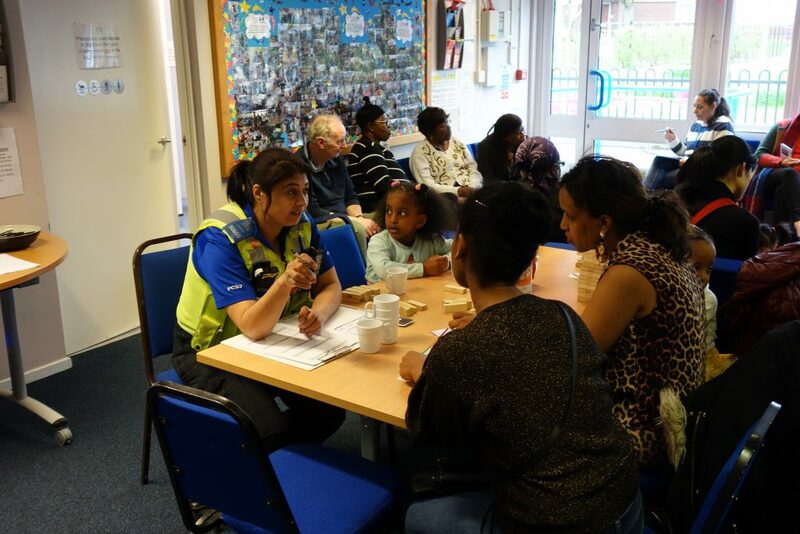 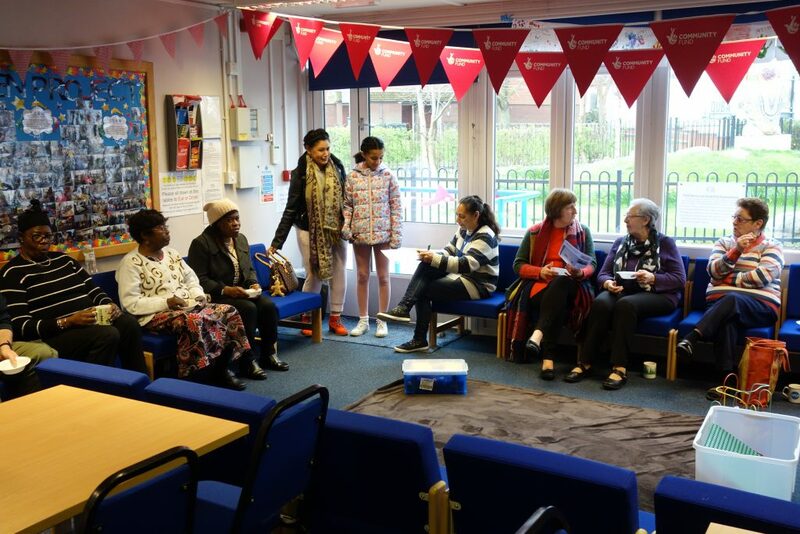 The Nechells community came along to celebrate our great news and the launch of the new project which was done by Shabana Mahmood MP. 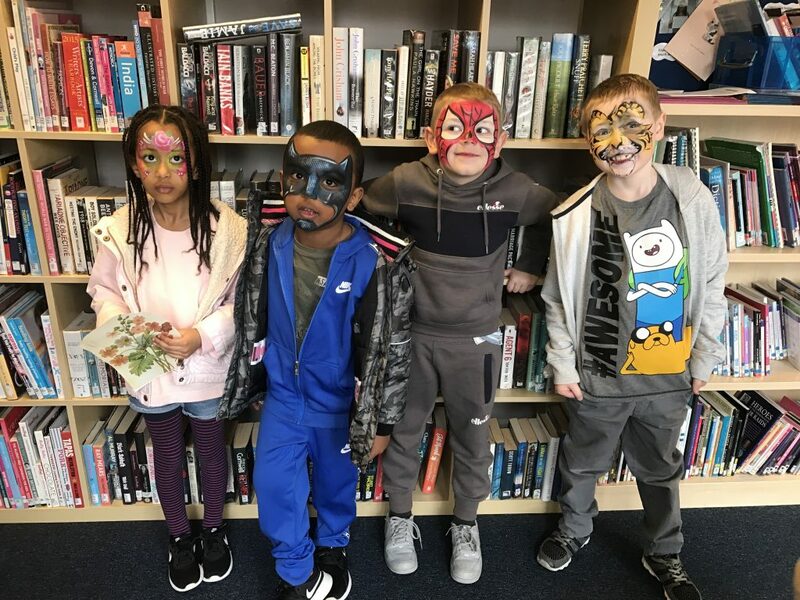 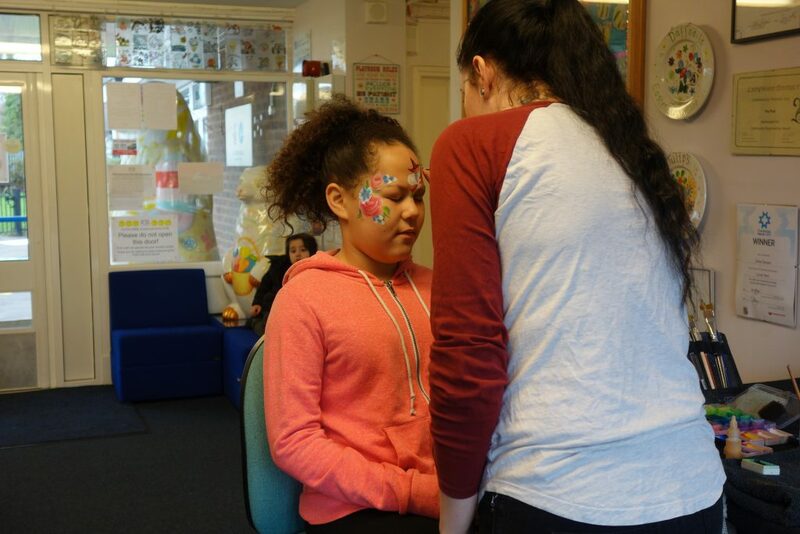 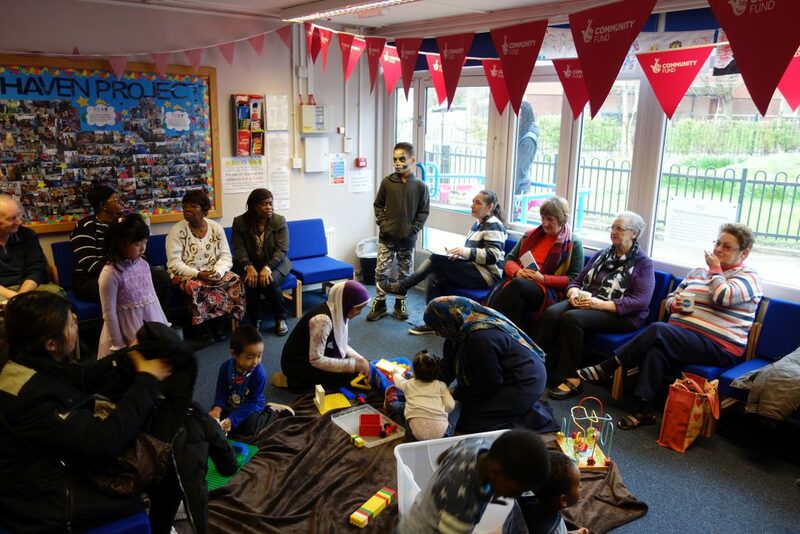 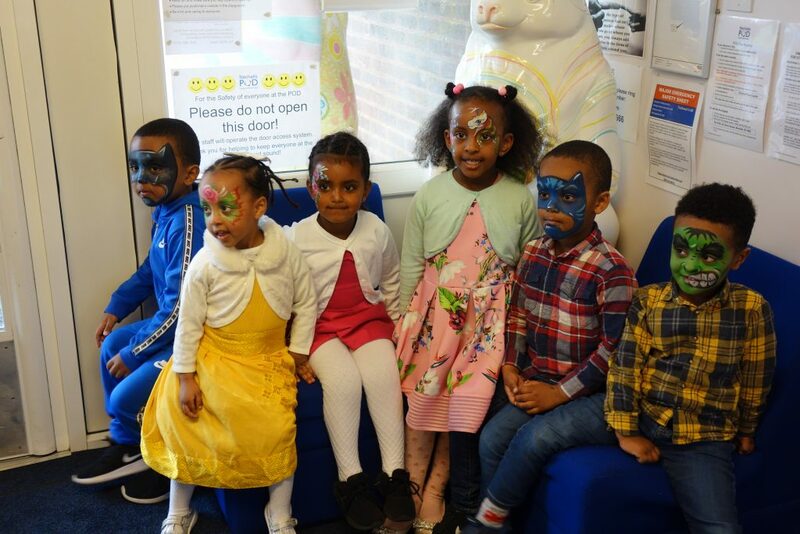 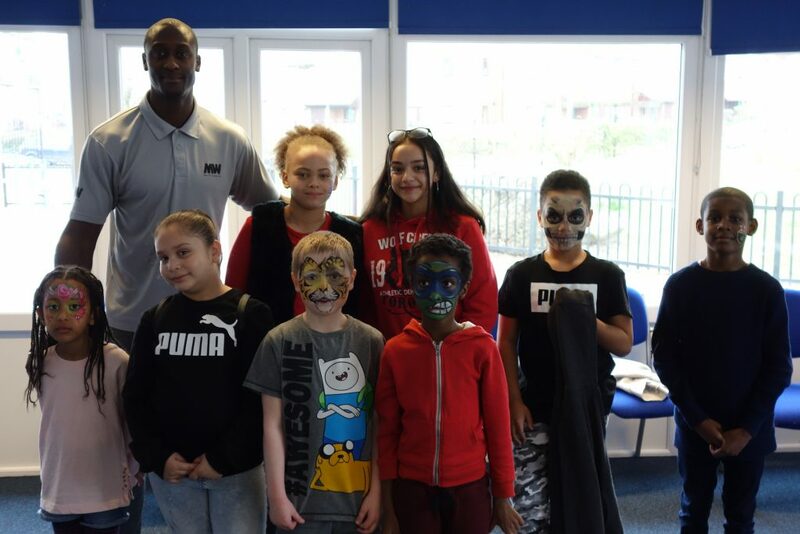 We organised a number of activities for everyone to take part in such as Arts & Crafts, face painting, fun fitness and games for families. 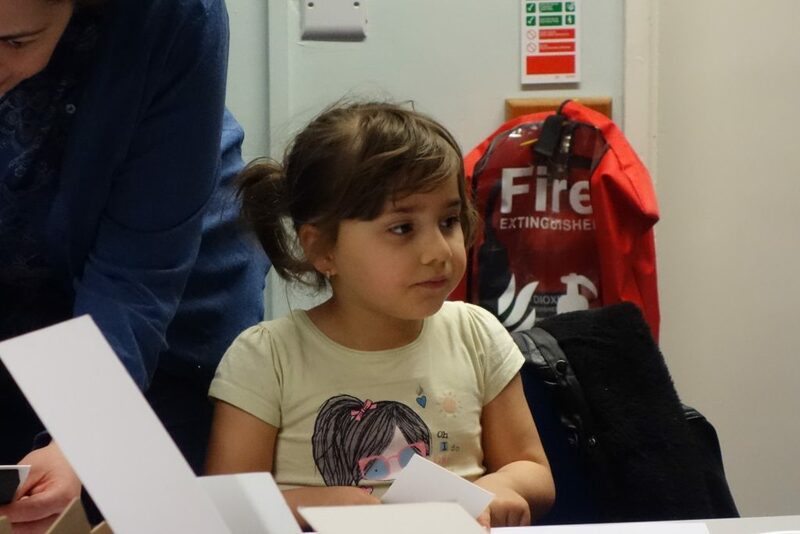 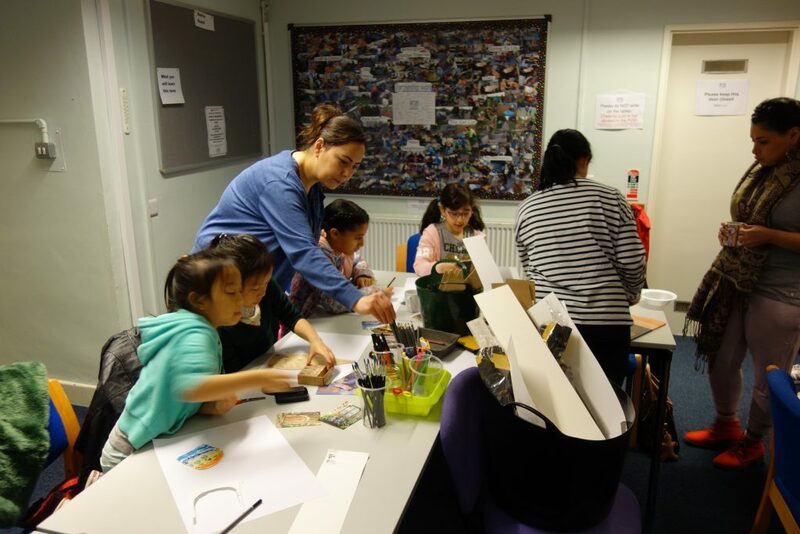 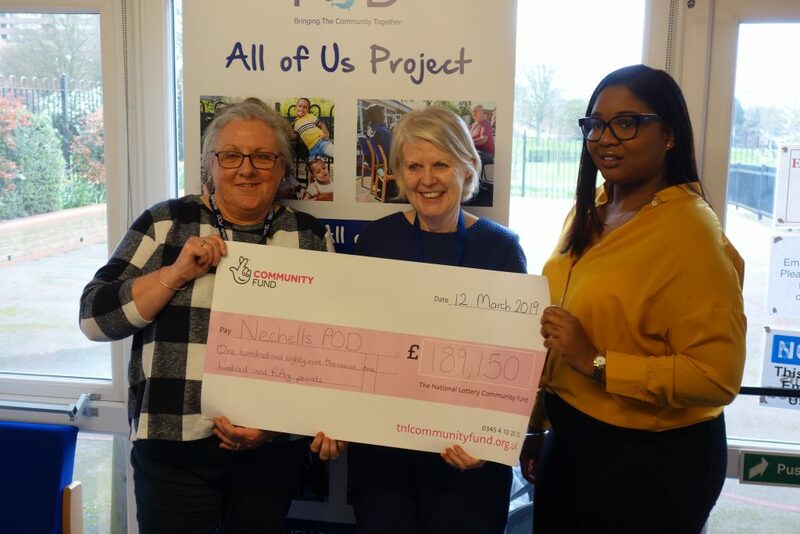 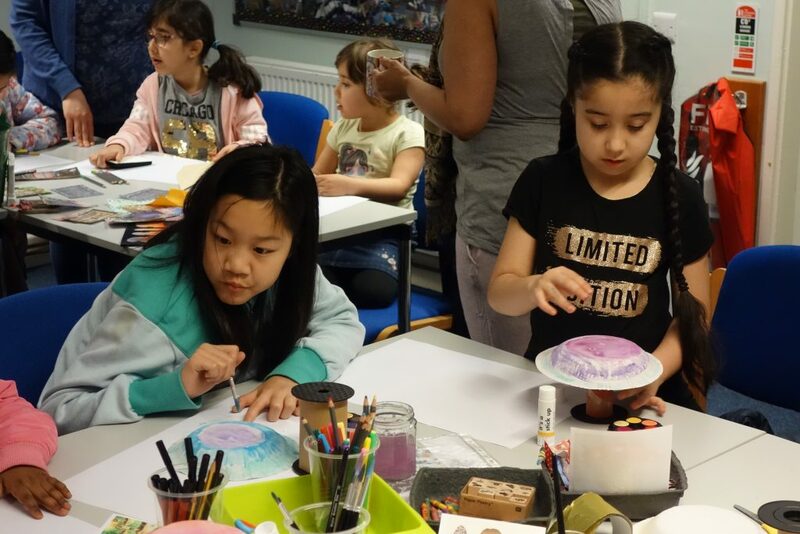 Thank you to Shabana, Giselle from The Lottery and all of our community and partners for their support and thank you to the National Lottery Community Fund for funding the All of Us Project it really means a lot to the POD and our community.